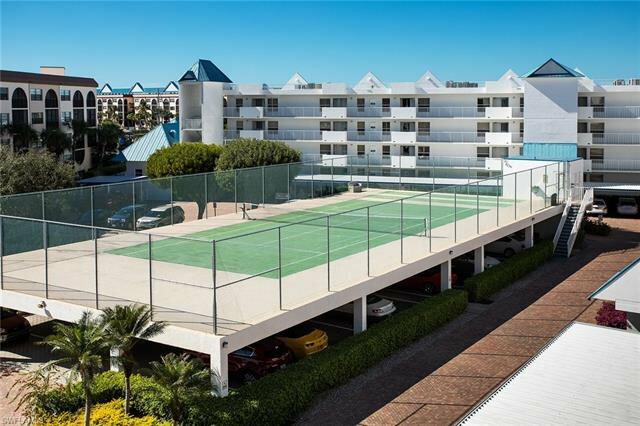 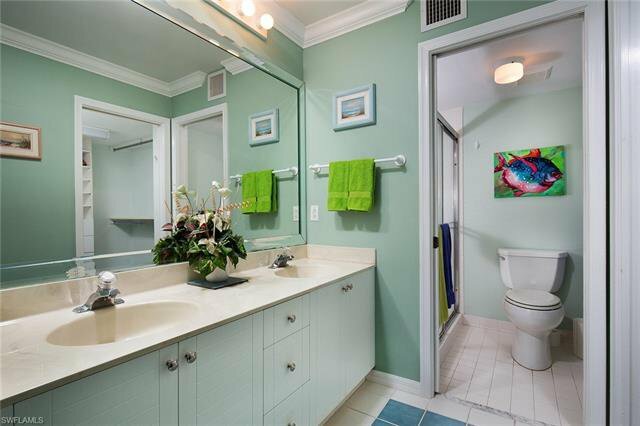 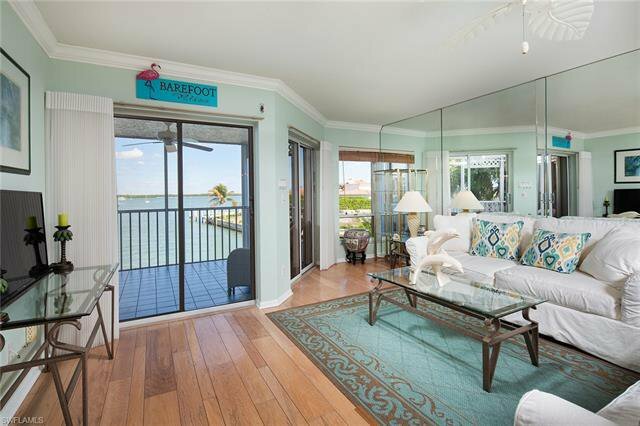 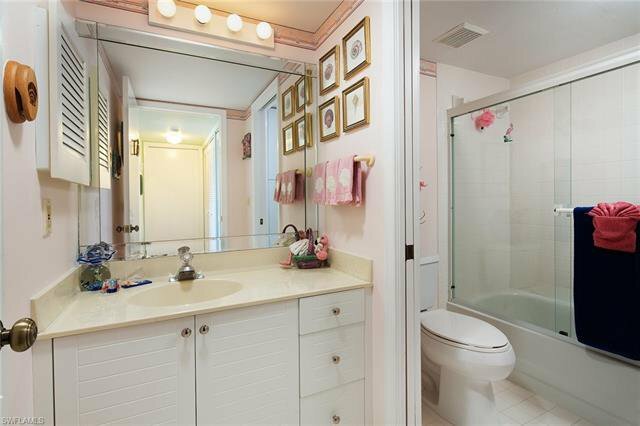 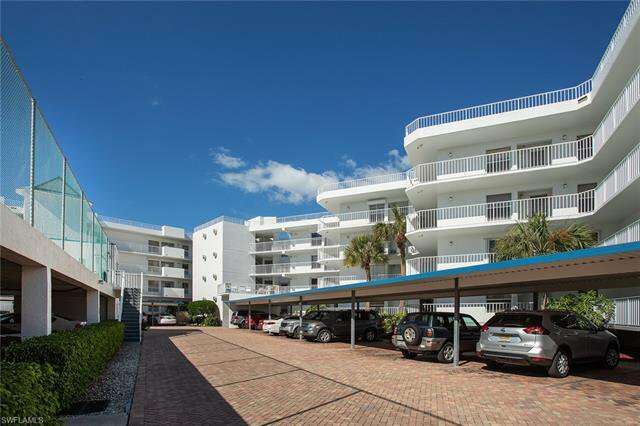 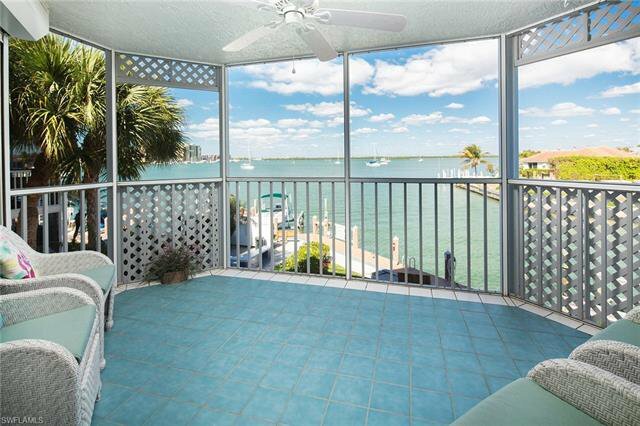 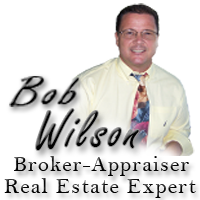 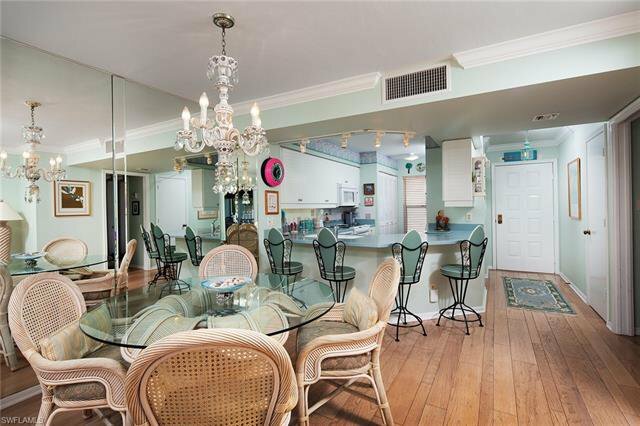 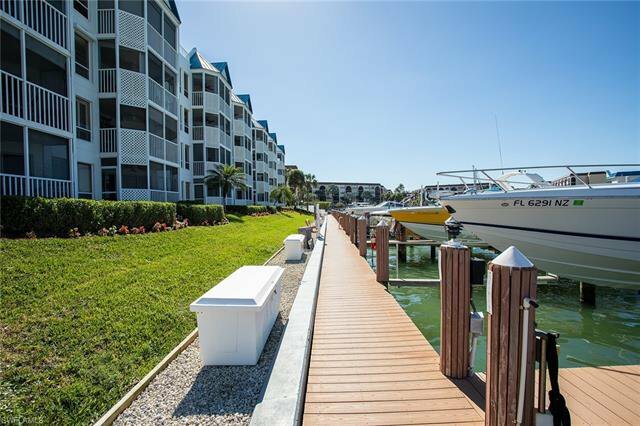 Front unit with unobstructed views of the Marco river and bay. 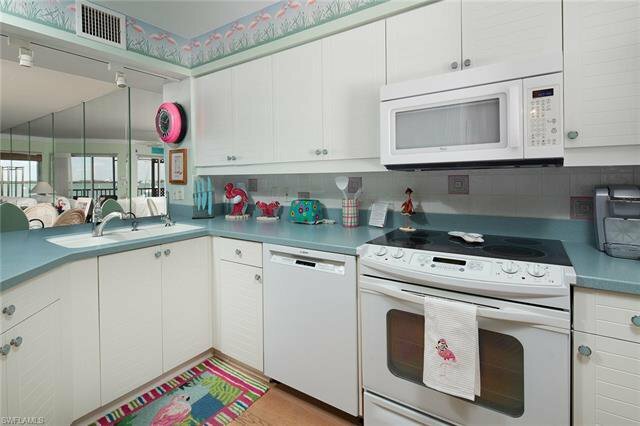 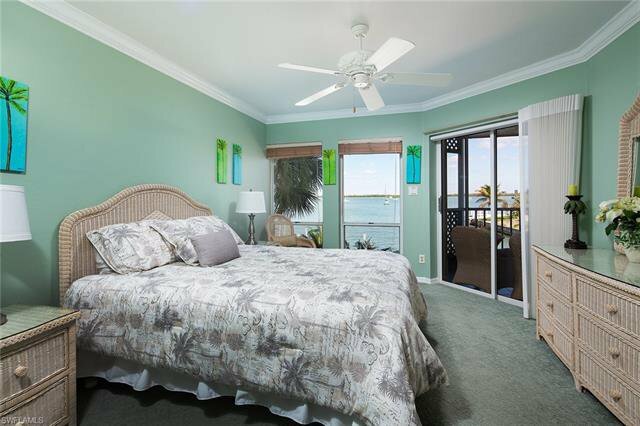 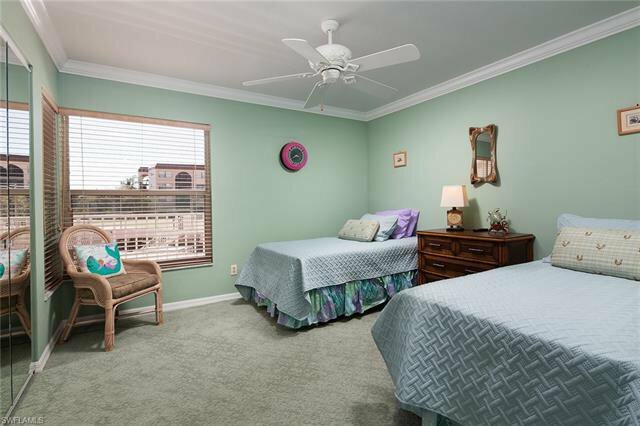 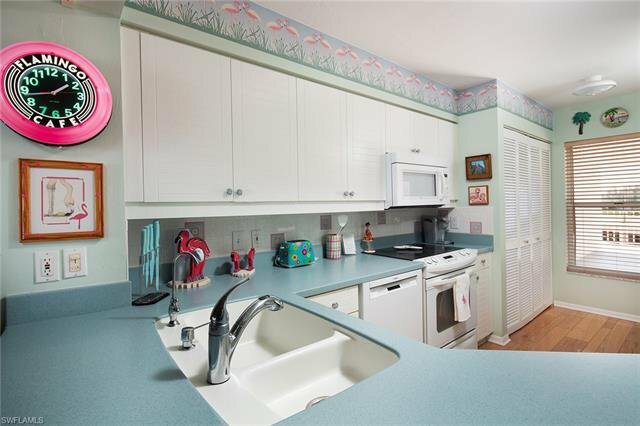 Light and bright - neat and clean - decorated with a beachy flair and full hurricane protection on all windows. 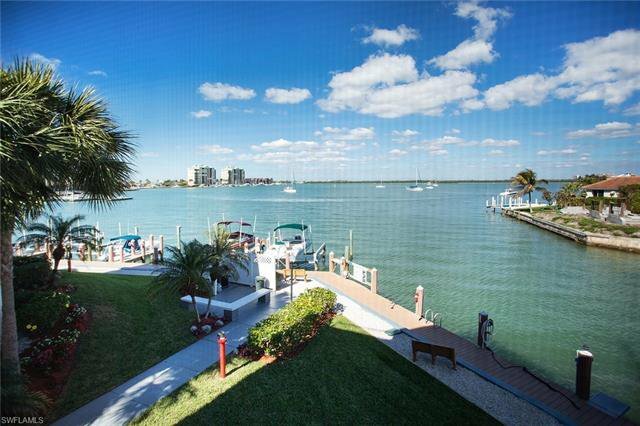 Listing courtesy of Premier Sotheby's International Realty. 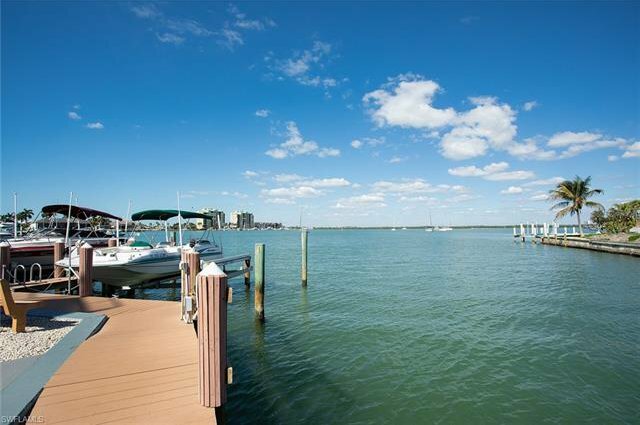 Selling Office: Premier Sotheby's International Realty.